Take full advantage of our partner integrator program (PIP), providing the support and resources to ensure our success. 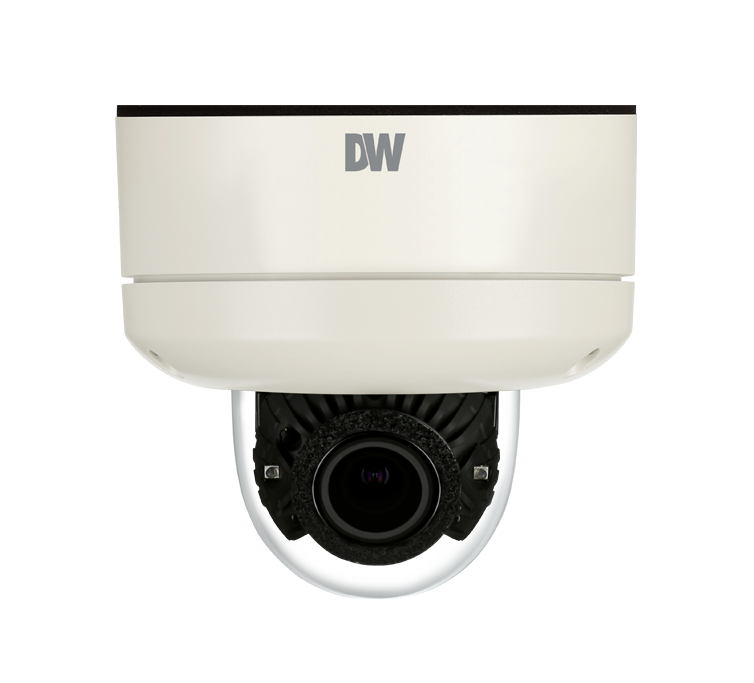 DW Spectrum® IPVMS is the industry leader with powerful performance and unrivaled ease of use. 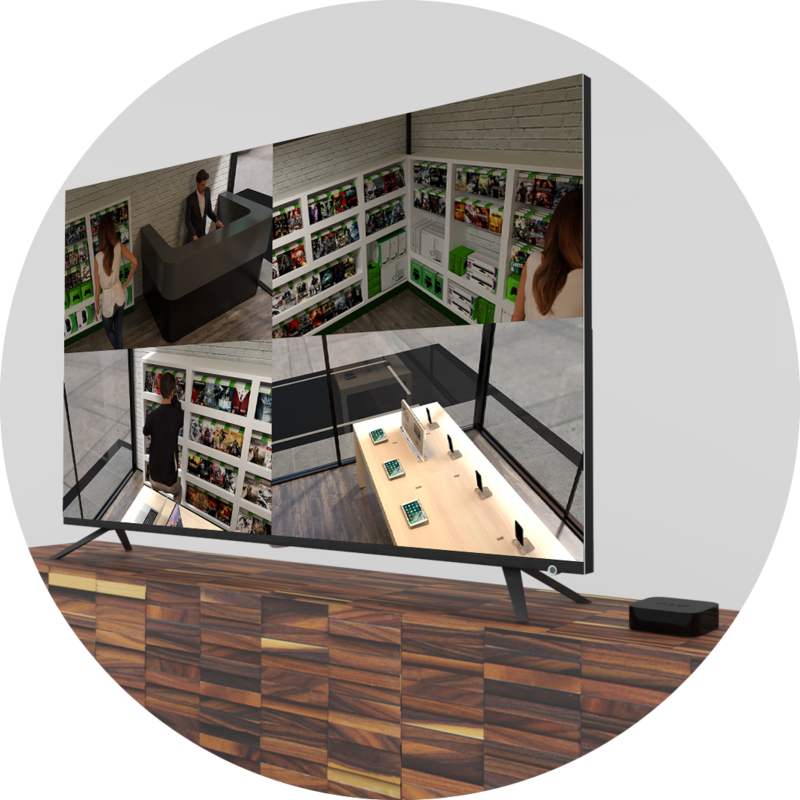 Single- and multi-sensor MEGApix® cameras deliver high resolution crystal-clear video at fast frame rates. 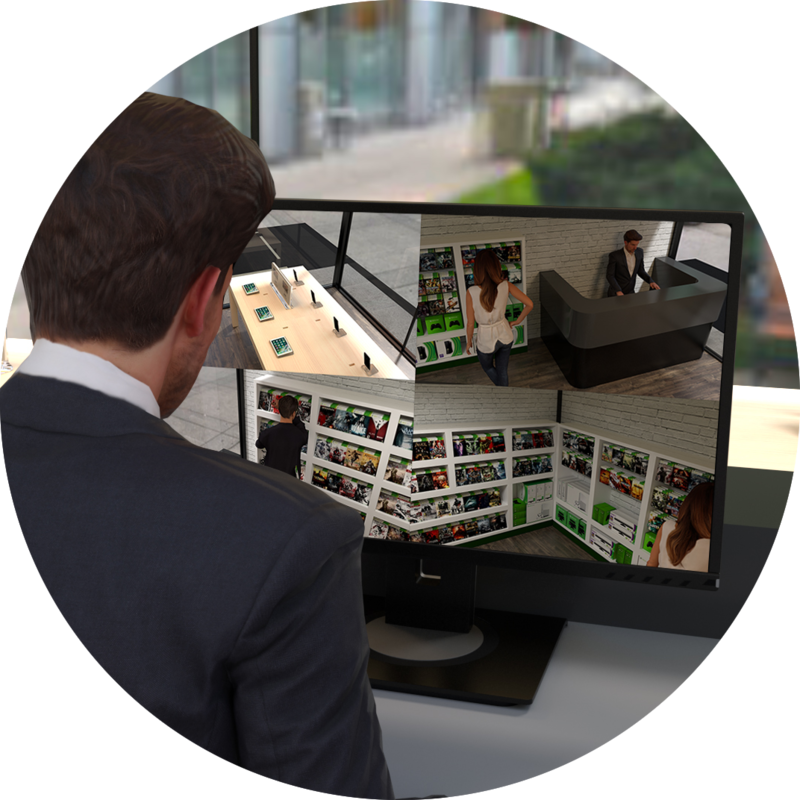 Single- and multi-sensor HD analog cameras reveal hidden ROI in existing coaxial infrastructure. 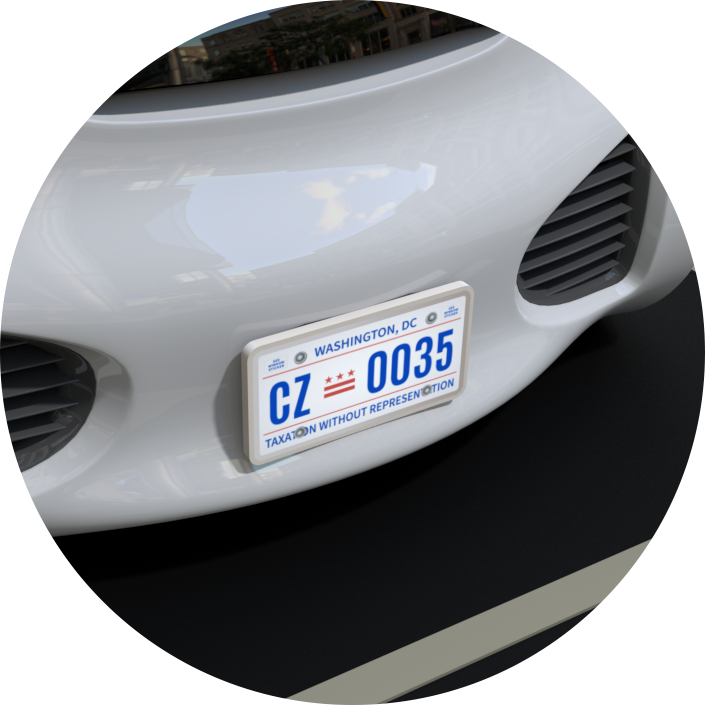 Blackjack® network servers deliver high-performance in a variety of models. 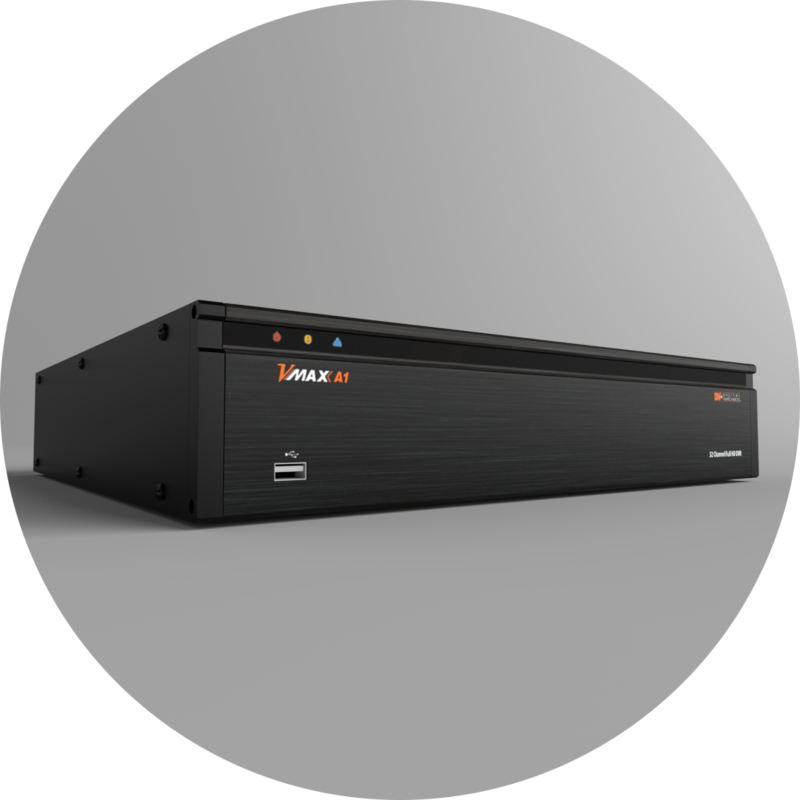 Blackjack® NAS devices are the perfect, simple way to add storage capacity. VMAX® is the industry's most trusted name for all-in-one recorders with intuitive user interfaces. 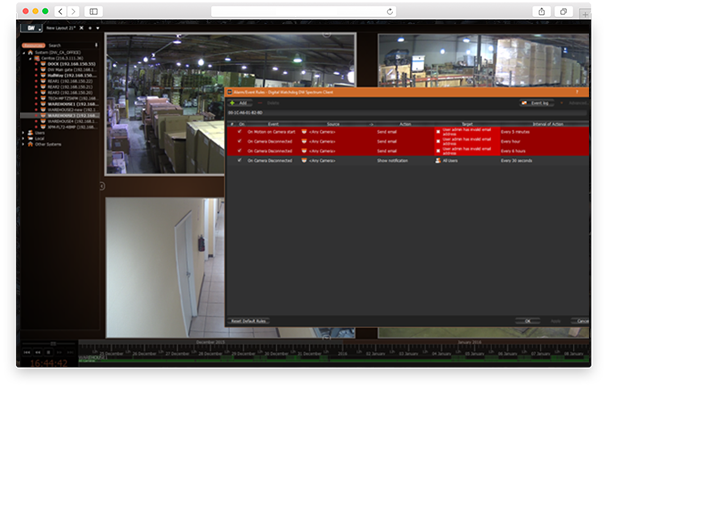 DW® pioneered remote system management on smartphones and tablets. Our leadership continues with our Apple TV app. 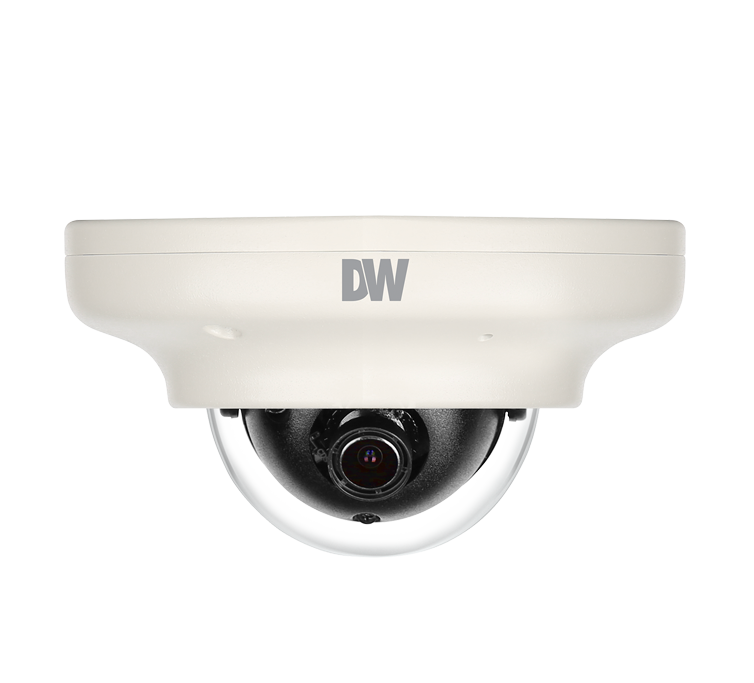 DW® is constantly innovating the state of surveillance technology with powerful, forward-thinking features. footage right from your phone. 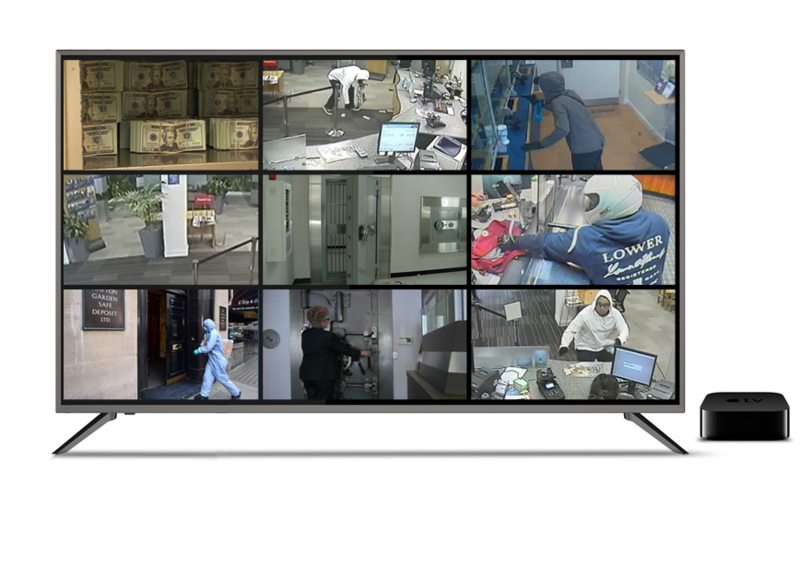 Our mobile apps allow you to view, playback and capture still images from a surveillance system on your smart phone and tablet. 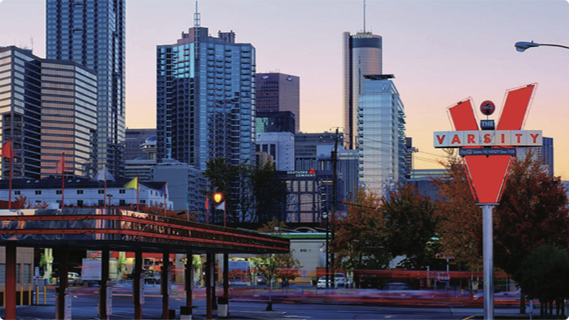 The DW CloudTM service makes connecting to and managing DW Spectrum® IPVMS system(s) simple. Set up in seconds. Connect from anywhere. 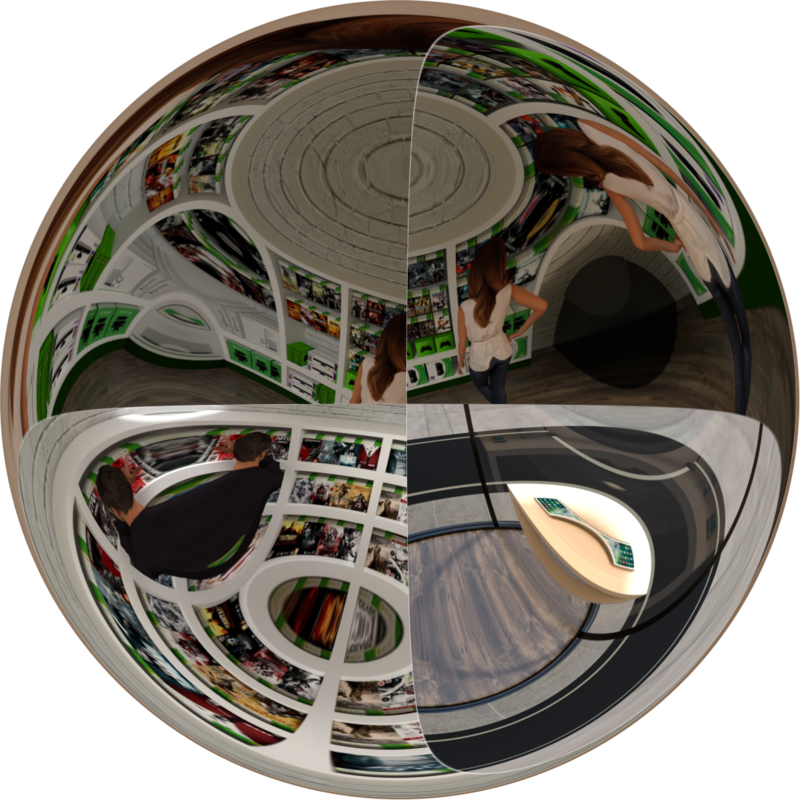 Share with an unlimited number of users. 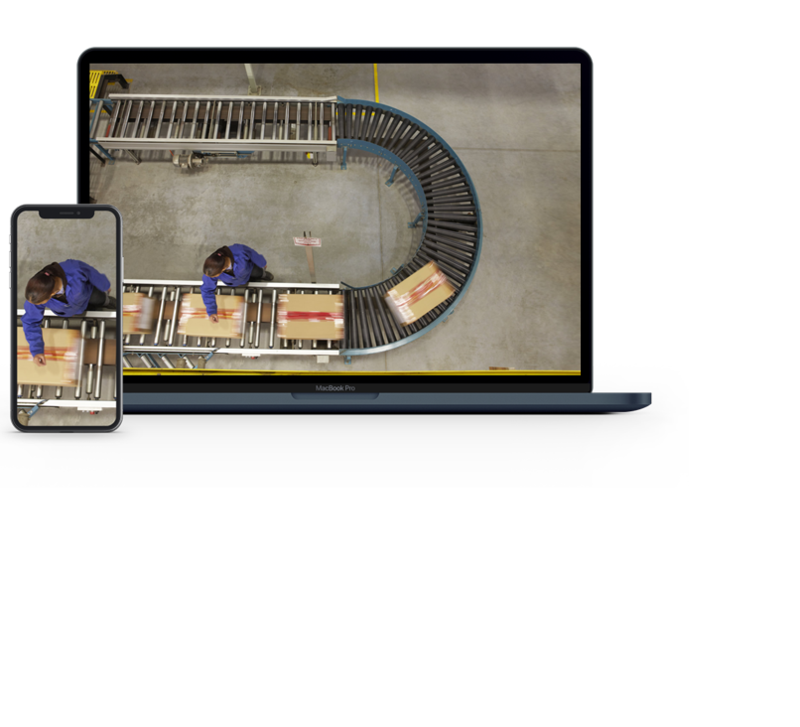 DW Site ViewerTM app for Apple TV lets you quickly enter and save the information for one or multiple surveillance sites and then choose to monitor the cameras from one of those sites with the click of a button. 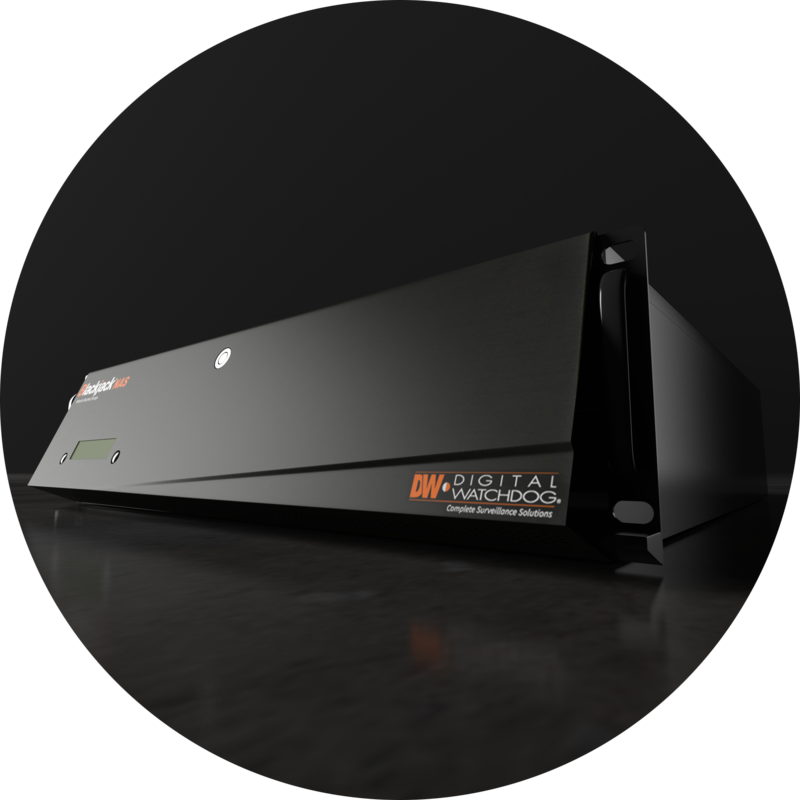 more and more companies are jumping on the opportunity to upgrade their systems to IP and HD over Coax video with DW® products. Thank you for reaching out to our team at DW®. One of our representatives will be contacting you soon to address your inquiry. Hello! While browsing through our site, I will provide you additional layers of information that could be helpful and save you time. Click the speaker icon to hear the video. Learn more about these unique cameras!